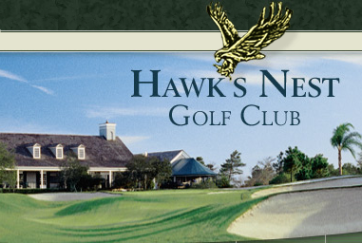 Hawk's Nest opened in 1986. 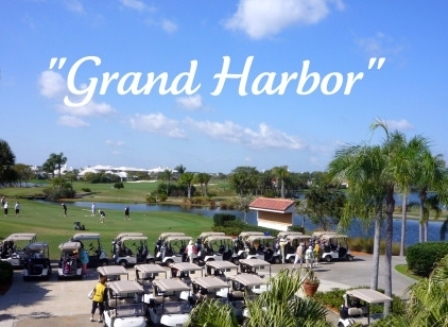 The course was designed by Jim Fazio. 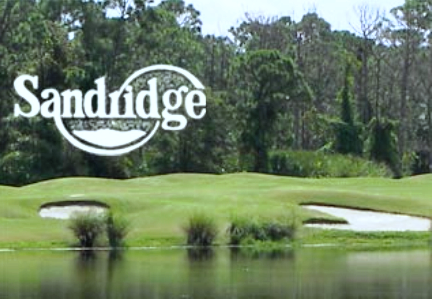 The course, built on a sand ridge is more elevated than is typical of Florida golf courses. 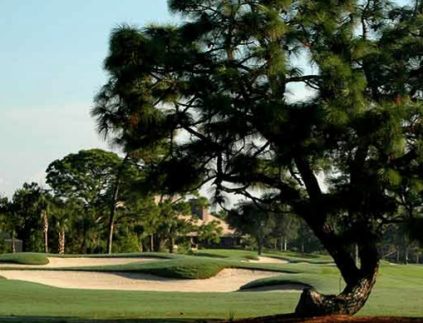 Trees often come into play, however, there is not much water to affect your round. Beautiful, tough course. I would pay here anytime. 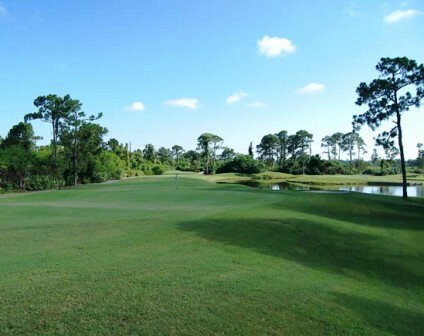 This course had one of the best tracks in Vero Beach...it is situated on a sand ridge, and takes advantage of natural elevation changes, which many Florida courses don't have. 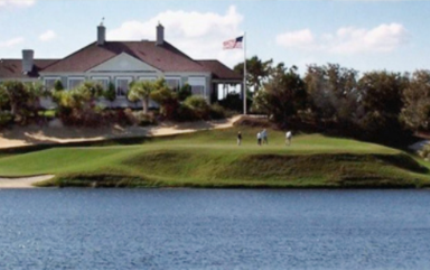 A challenging, visually appealing golfing experience is in store for the player.